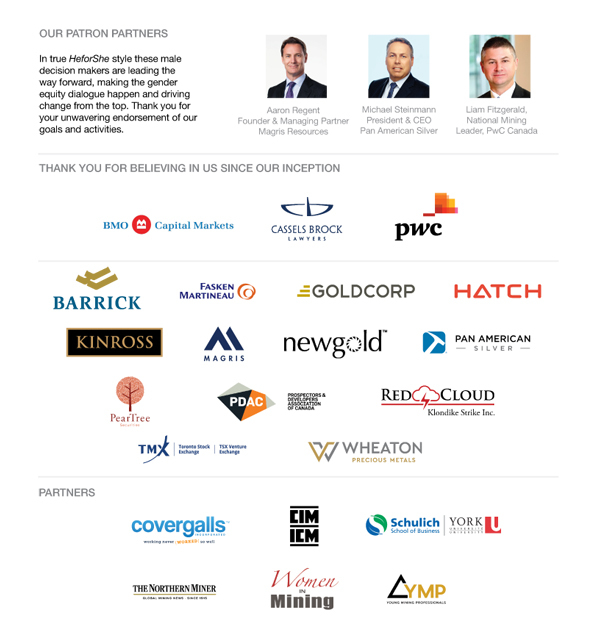 We would like to thank our industry sponsors and partners for their continuous support. We firmly believe that only by working together we can bring about positive and lasting change to our industry. 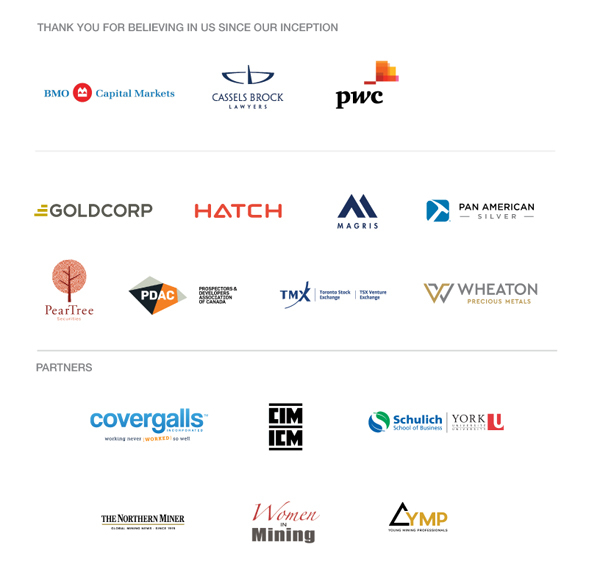 We would not be able to do so without the mentoring, encouragement and support of our sponsors and partners.